Welcome to Skyline Self Storage. We have an optimized screen reader version of this site available. 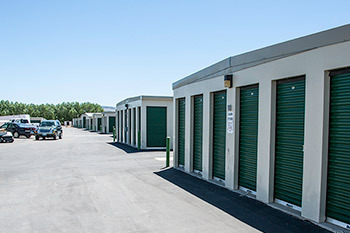 Skyline Self Storage is conveniently located just south of I-80 in Laramie, Wyoming. We have the features and equipment that make moving or storing your valuables a breeze with a wide array of equipment and services. When you are ready to load up your things and bring them to your storage space, we have a truck ready for your use – for free or a trailer if that works better for you. We have a professional staff offering personal service to help you with all your moving needs. Moving supplies including boxes, wrapping supplies, dollies, tape, and locks are all available on-site. We also have a forklift available for that heavy lifting. If you need it for moving, chances are we have it. 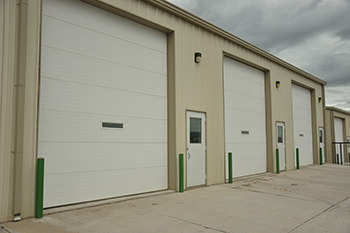 We have virtually everything needed to meet your storage/moving needs. We also accept packages for our business clients. Our store is located in a low crime area, we are well-lit with state-of-the-art security cameras, strong security fence, keypad entry security gate and management living on-site. 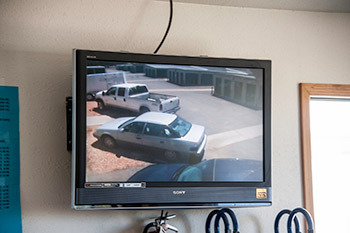 We believe that your safety and security as well as your valuables are of the utmost importance. Friend receives 20% off first month of rent (i.e. $10.80 on a 5x10) and person who refers receives that same discount ($10.80) off of their next rent.